Do you risk your life, your safety, and the women you love for a dream? Sometimes just a single step from a moving train can provide the answer. 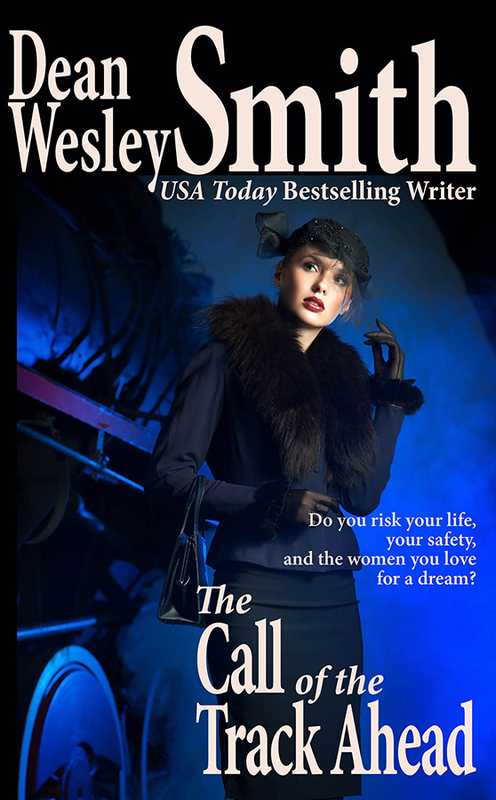 A heart-warming contemporary fantasy story by USA Today bestselling author Dean Wesley Smith.